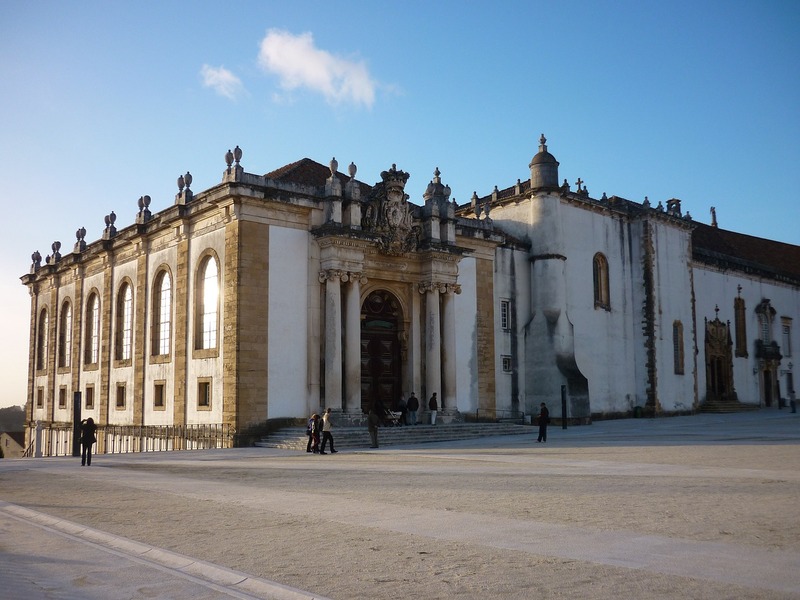 The Full-day Coimbra and Aveiro Tour will take you to one of the most famous UNESCO World Heritage Sites, in Portugal: Coimbra, known as the city of the students with centuries of culture and history. Here you’ll visit the first university in the country and its world famous 18th Century library and walk around the downtown city centre and visit many other important monuments of the city. On your way back to Oporto we’ll stop at Aveiro, a beautiful fishing village known to be the Venice of Portugal. 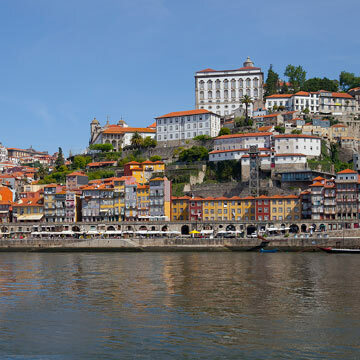 Considered the Venice of Portugal, where you will take a boat trip through the city’s canals. Known as the city of the students, offers centuries of culture and history. Here you’ll visit the first university in the country and its world famous library, a Baroque masterpiece built under the order of King John V, in the 18th Century. Its has copies of the rarest bibliographic collections from the 16th, 17th and 18th centuries. You’ll also walk the downtown city centre and visit many other important monuments of the city. One most important Romanesque buildings in the country, that was built when Afonso Henriques declared himself King of Portugal and chose Coimbra as the kingdom’s capital. Is a thematic park designed as an educational and tourist space, to show aspects of culture and Portuguese heritage. Archaeologists believe that Conímbriga is one of the largest Roman settlements known in Portugal. Inside its museum, objects found throughout the many years of excavation are exposed. The various spaces evoke the daily life of the ancient Roman city, the experience of religion, the architecture of the noble houses and their decoration, and the life at the forum. 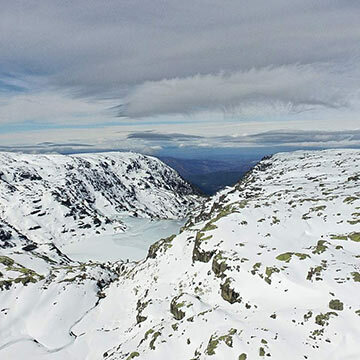 Conímbriga is visited annually by 100 thousand people. Take a guided tour of the famous Salinas de Aveiro, where the so-called “white gold” is produced. A unique experience that will give you the opportunity to get acquainted with the history, tools and ancient methods used in the extraction of salt and which are still present today in the salt mines of Aveiro. In this museum you’ll have the opportunity to see how they create wonderful pieces of porcelain and see the brand’s first pieces. At Barra beach you will visit the oldest lighthouse of Portugal and at Costa Nova beach see the typical houses with colored stripes. 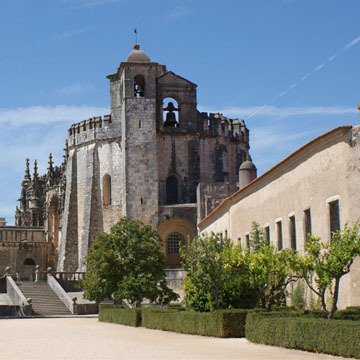 Visit monuments in Portugal related to one of the most intriguing religious and military orders of the world. 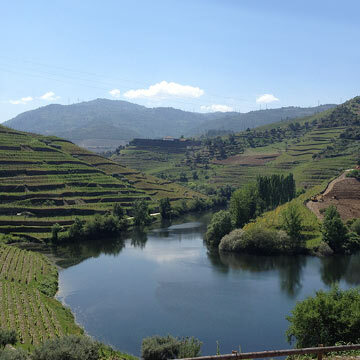 Visit the 'Serra da Estrela' and enjoy the wonderful lanscapes that this region has to offer.